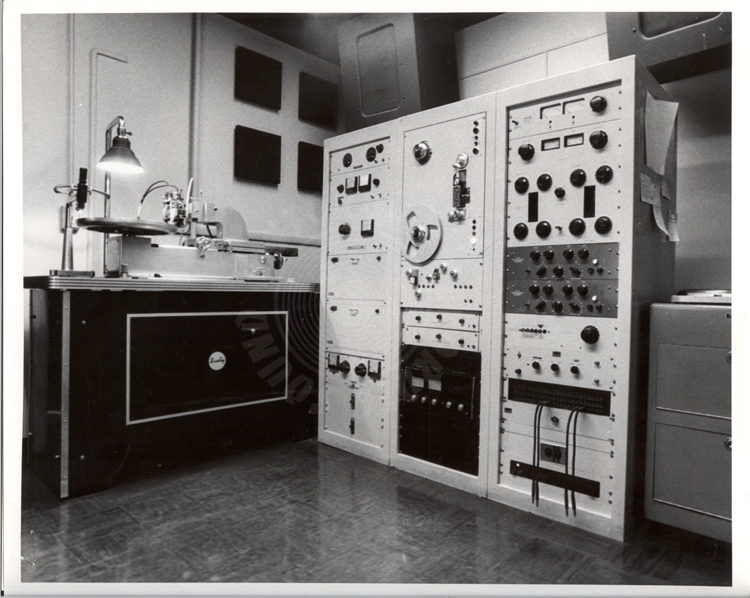 As a guardian of sound history, History of Recorded Sound (HRS) has been servicing and restoring audio recording equipment for nearly 3 decades and is one of the only studios in the world specializing in vinyl mastering lathes and cutterheads. HRS engineers also innovate new parts to enhance the quality and longevity of vintage gear and manufactures cutting edge sound technology in-house such as phono pre-amps. The studio facility provides services for analog transfers for archiving music history and family heirlooms and in-house direct-to-disc recordings. Find out about our business, mission, our methods, and the results of our decades of service and restoration. Shop cutterheads, customized pre-amps, record players, Hi-Fi audio equipment and more.